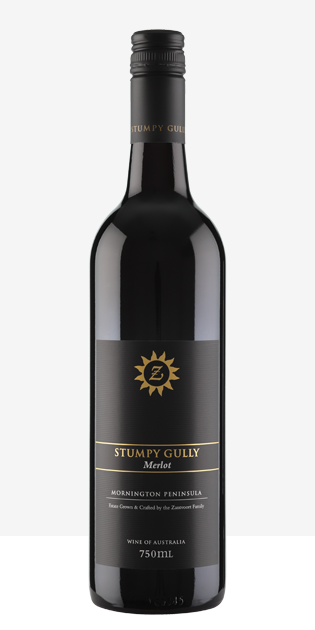 Brick red in color, the aromas of Sangiovese are cherry, spicy and slightly earthy. 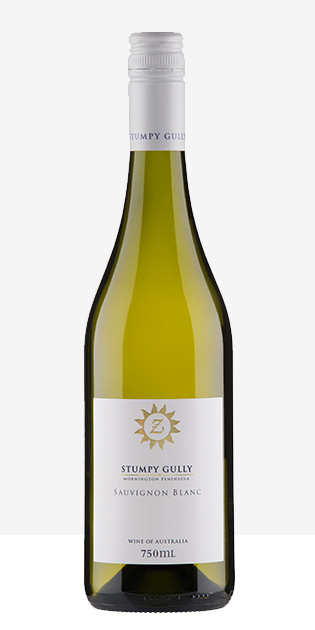 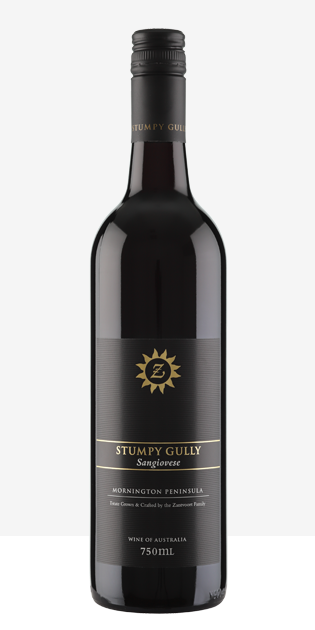 The Stumpy Gully Sangiovese has lifted cherry fruit complemented by vanilla and biscuit oak aromas. 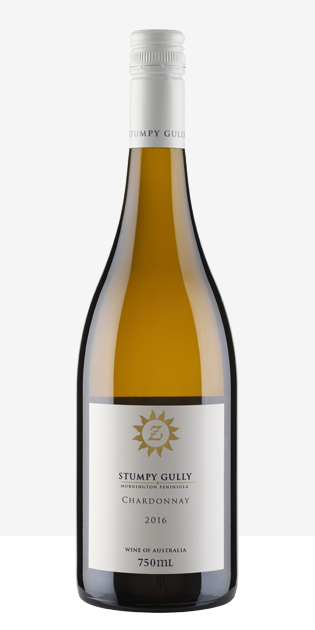 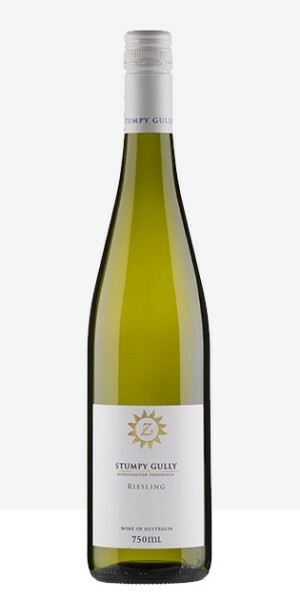 The palate has persistent fine-grain tannins with spicy plum fruit and integrated cherry oak.